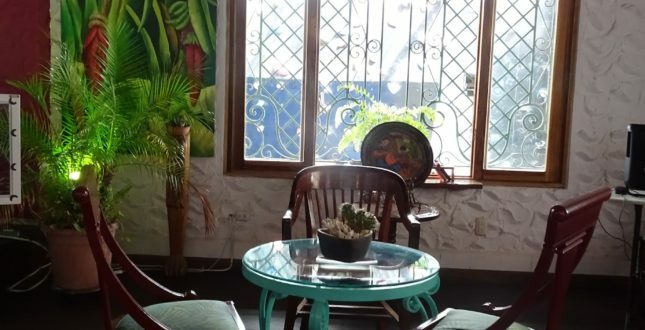 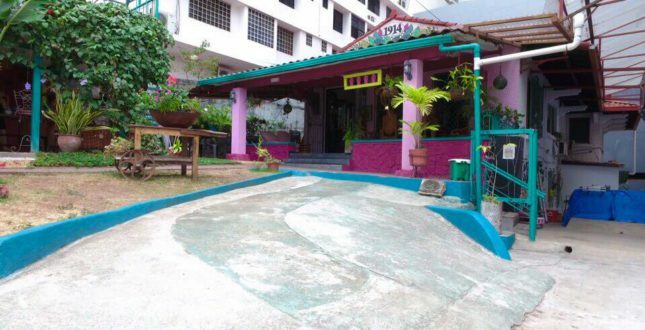 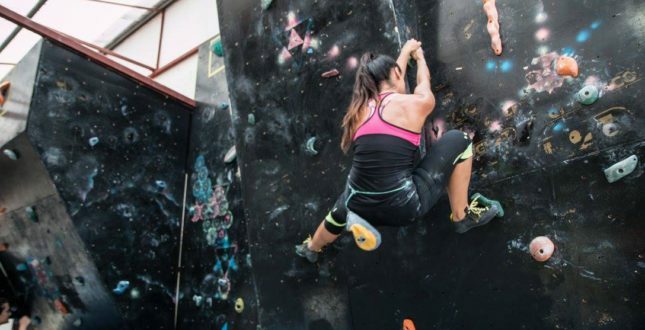 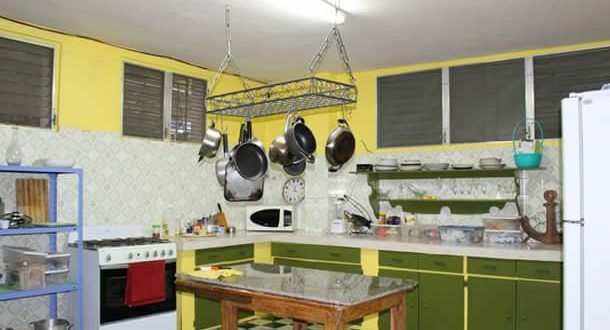 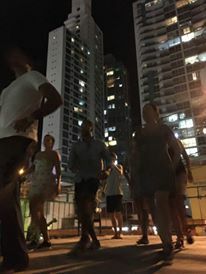 In Panama City, the hostel that we use to stay while in the City is called “La Posada 1914” and is perfect for people that like to be independent, cook their own meals and share conversations with fellow travellers. 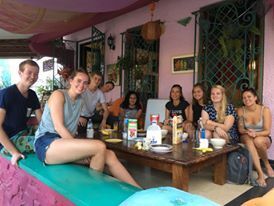 The hostel attracts groups and individual travelers that come to the country to do volunteer work. 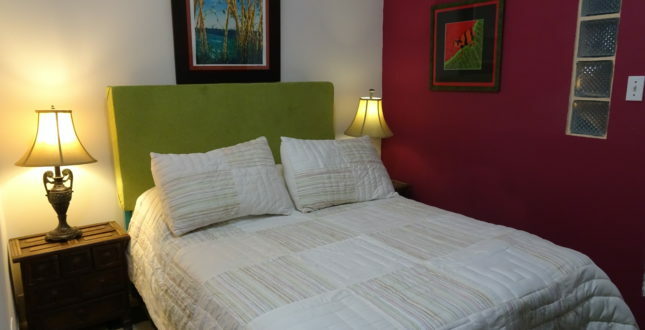 It is very centrally located, adjacent to the Cinta Costera (boulevard) that leads to Casco Viejo and close to nightlife, restaurants and supermarkets. 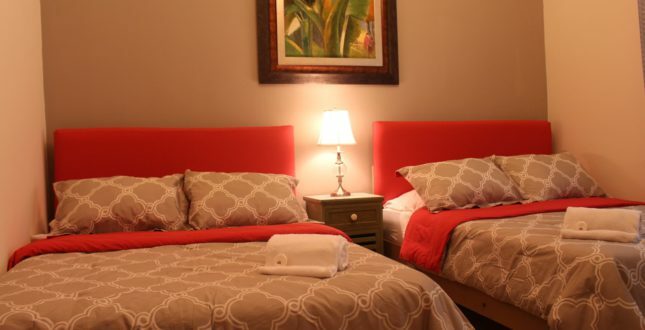 There are many different kinds of rooms: Dorms and private rooms with AC and private bathrooms, private rooms with fans and shared bathrooms.